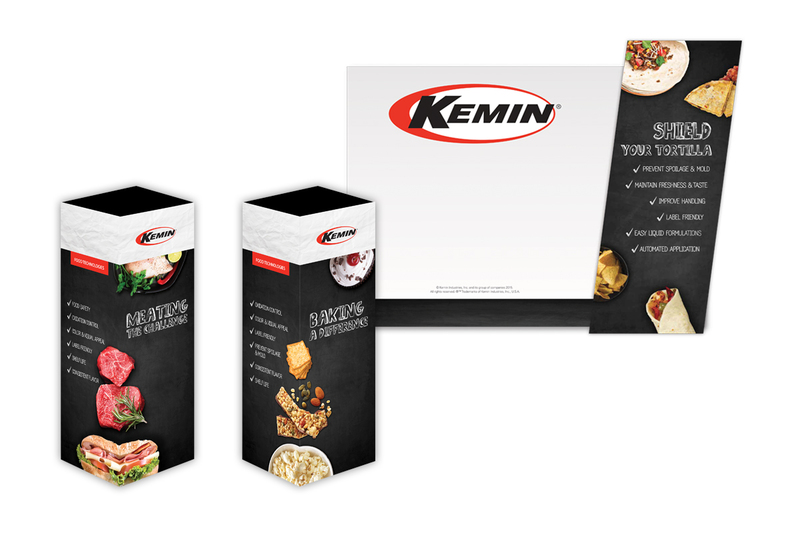 Kemin improves the quality of life with ingredients that deliver important nutrition and health benefits. 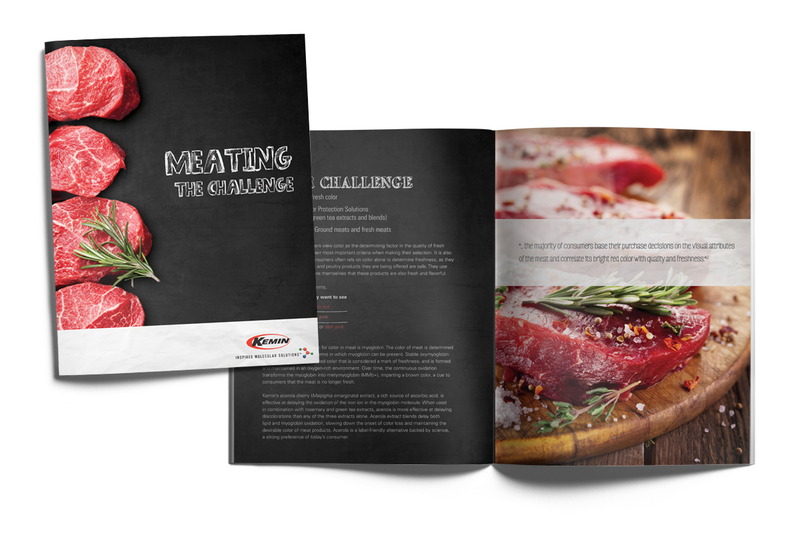 Their meat and poultry solutions keep things fresh with label-friendly ingredients like rosemary. 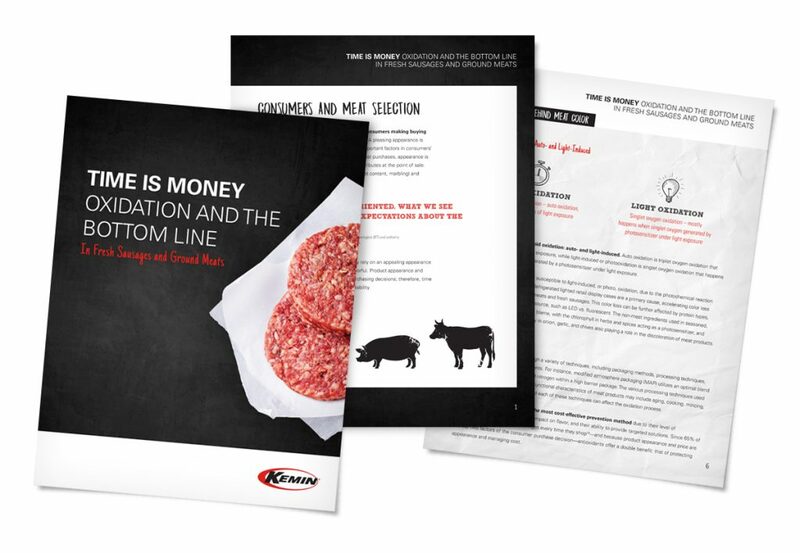 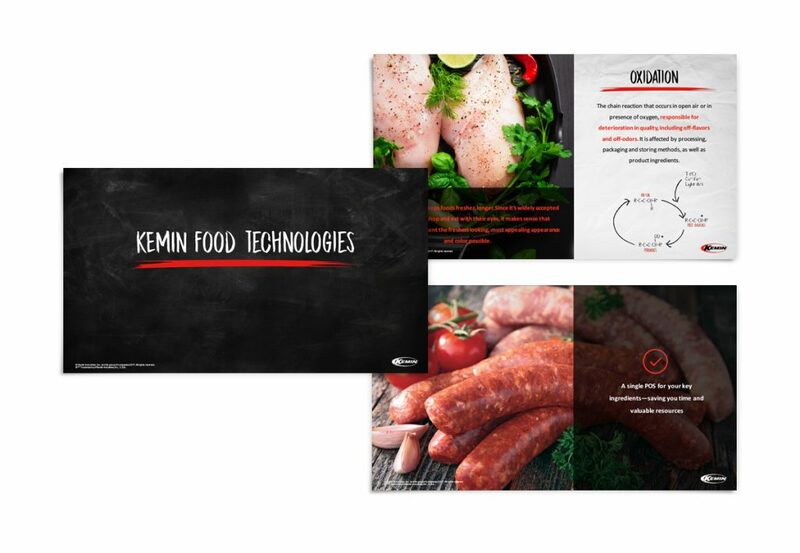 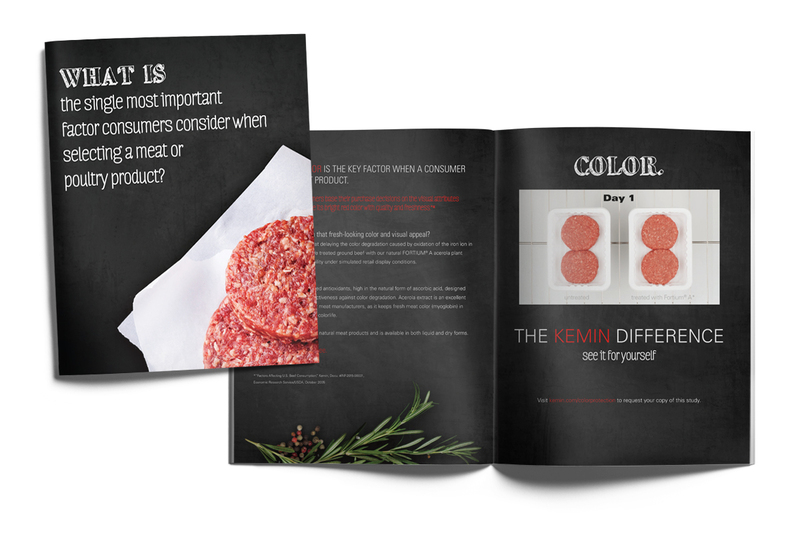 Freshness was also the objective when Kemin asked us to develop a tactical campaign to raise awareness that they are a ‘one-stop shop’ for complete meat and poultry solutions. 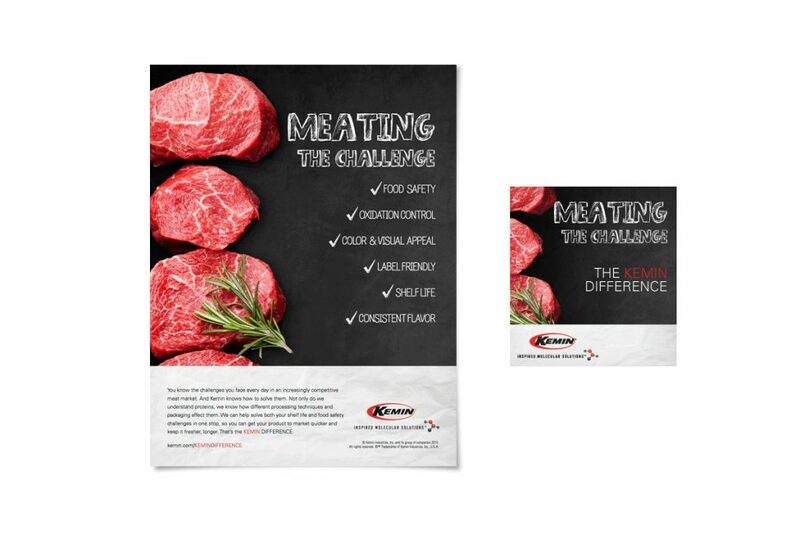 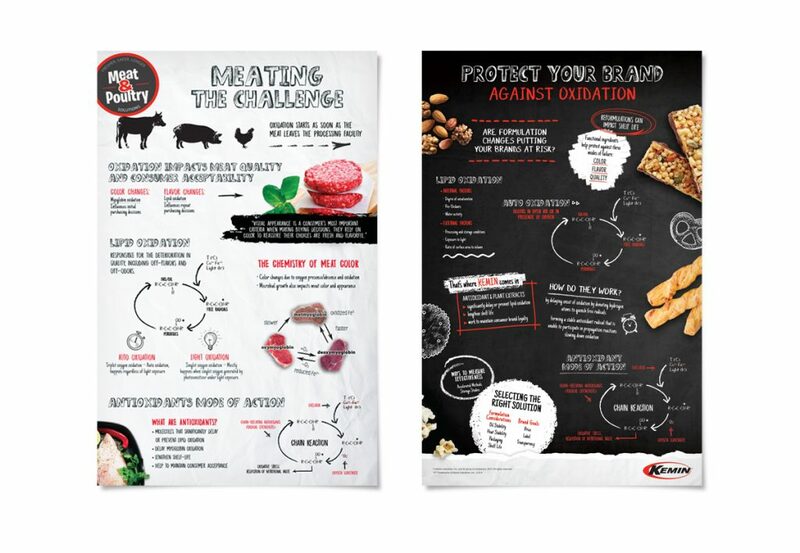 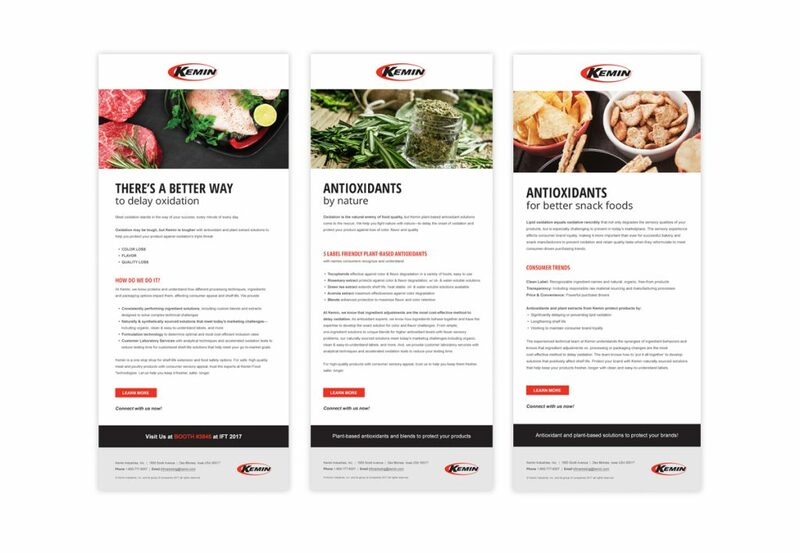 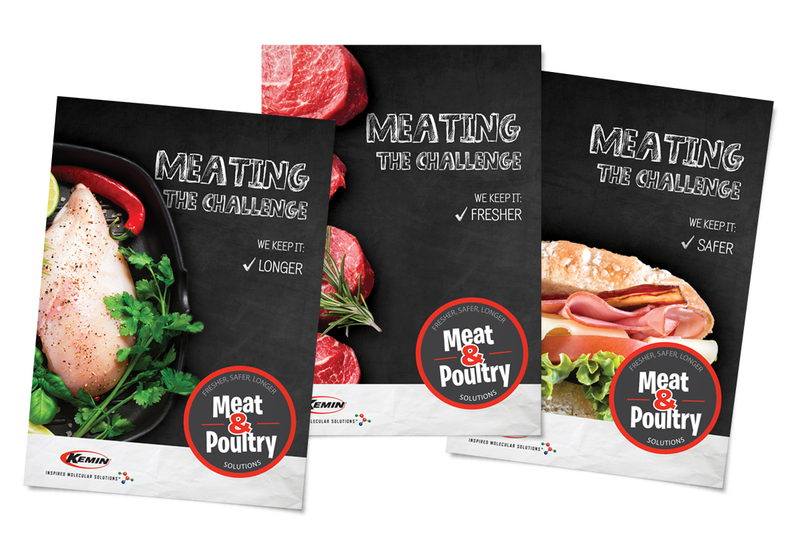 Our ‘Meating the Challenge’ campaign resonated with the benefits of developing meat and poultry products with flavor, color, and shelf-life solutions by partnering with Kemin, brought to life in a fresh and exciting way. 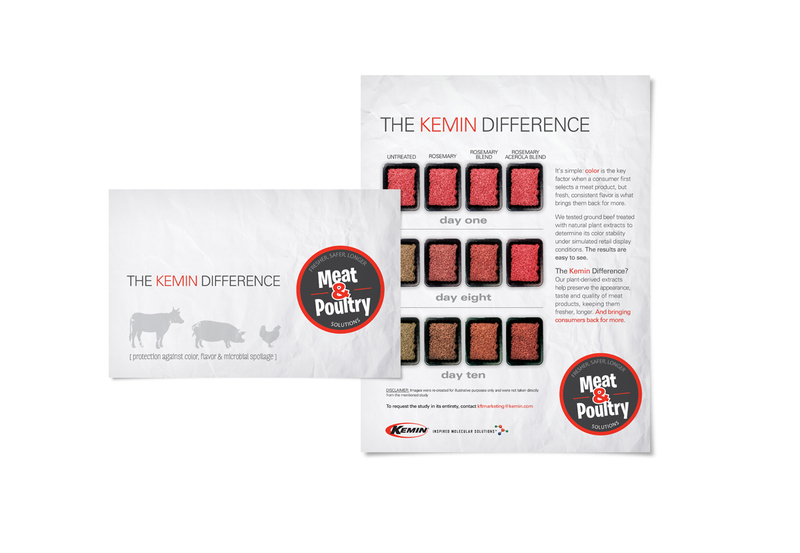 Then, ‘Baking a Difference’ followed suit, highlighting how Kemin provides the same protection benefits to the bakery and snack market.